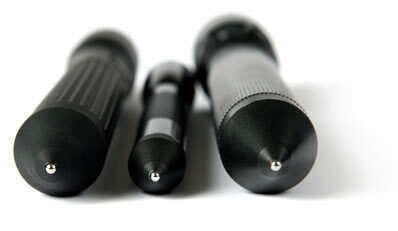 7075 aluminum has nearly twice the surface hardness and twice the tensile strength of lesser aluminum alloys. 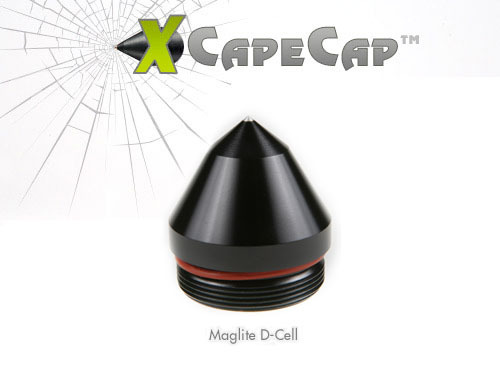 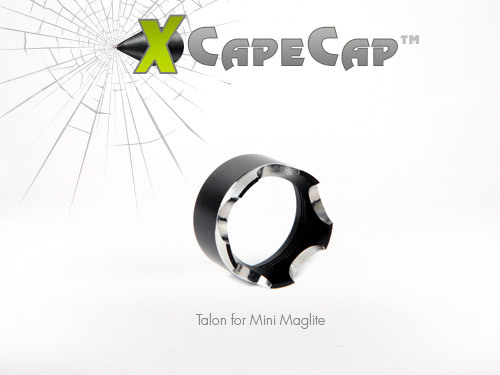 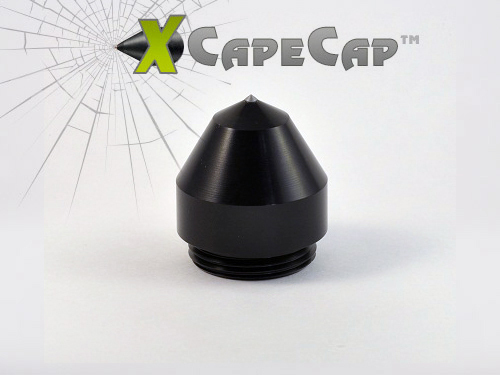 The Xcapecap TC line of caps utilizes a TUNGSTEN CARBIDE insert for unsurpassed hardness at the strike point. 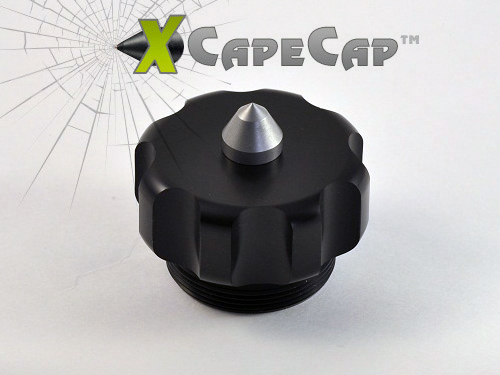 All black caps are Type III sapphire hard anodized. 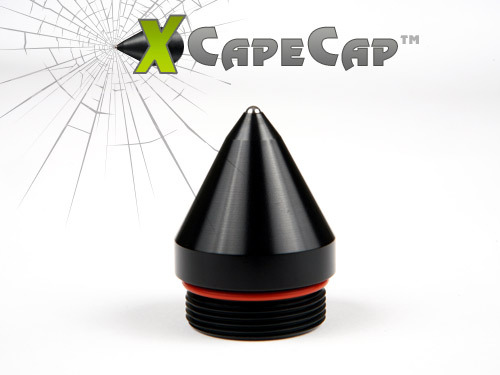 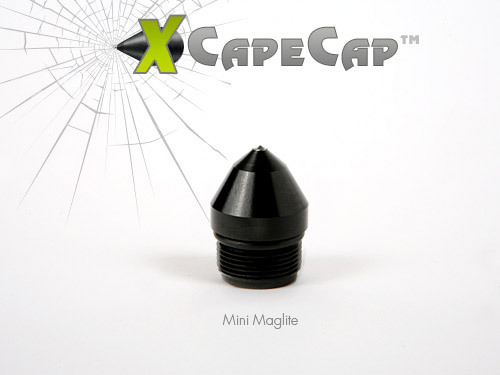 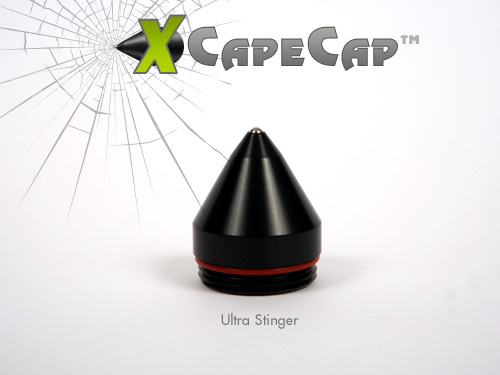 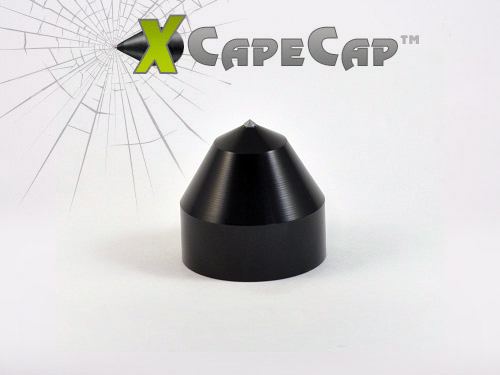 Our precision craftsmanship and the uncompromising quality of our materials make Xcapecap far superior to any other end cap on the market. 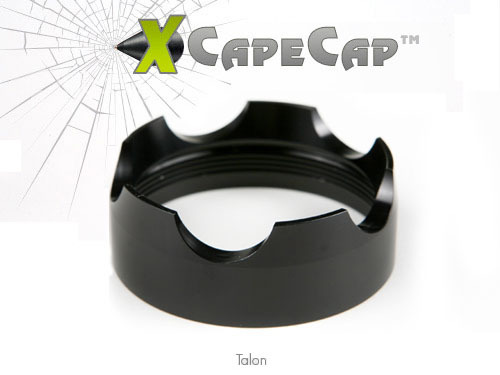 All materials are purchased and all products are manufactured in the United States. 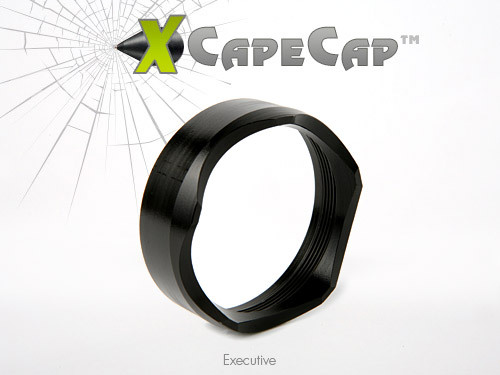 Here is a listing of several products that the Xcapecap will currently attach to. 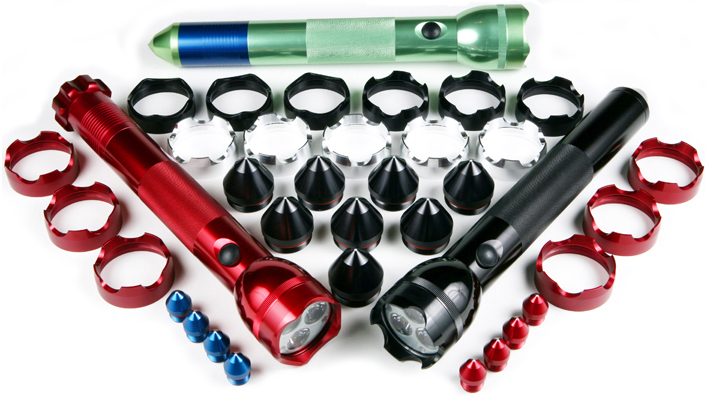 Caps for other flashlights are coming soon.